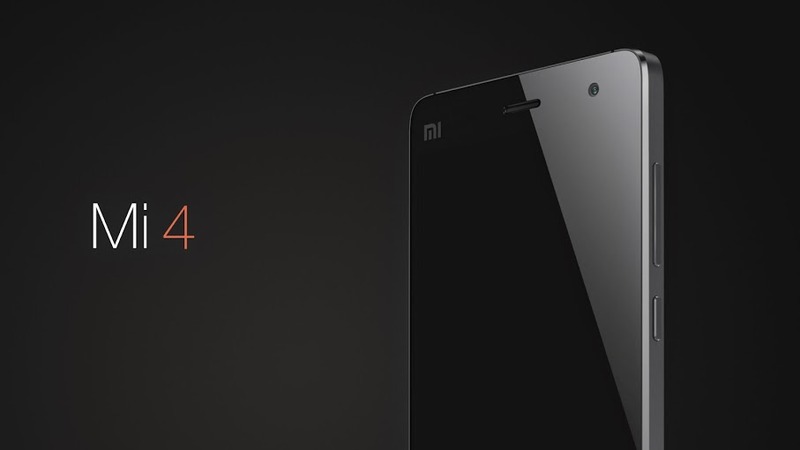 After a series of leaks and teases, popular Chinese smartphone manufacturer Xiaomi finally took the wraps off its new flagship smartphone, the Mi 4, today. Xiaomi CEO Lei Jun took to the stage amid rapturous applause from its fans to announce the Android device, which takes a huge step up from its predecessor by finally using metal — though only for its frame. That is still a notch above its fellow Android rival Samsung, which only manufactures plastic devices. 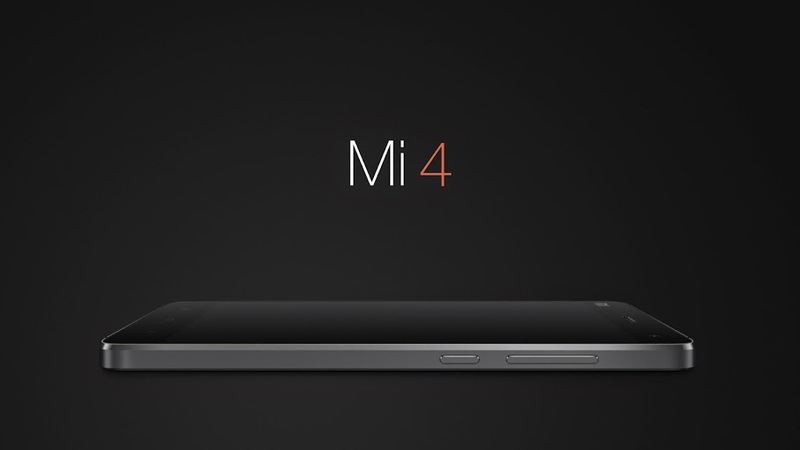 The Mi 4, however, looks uncannily similar to the iPhone. 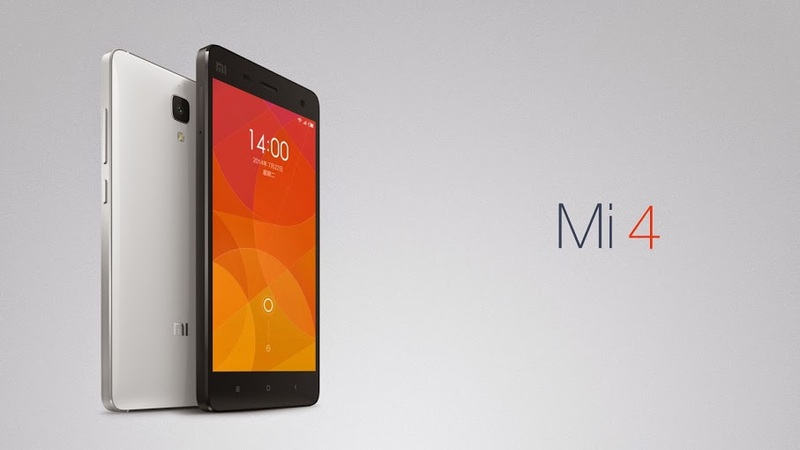 The Mi 4 sports a 5-inch 1080p screen, and is powered by a 2.5GHz Qualcomm Snapdragon 801 quad-core processor. It comes equipped with 3GB of RAM and 16GB of internal memory and runs on a 3080 mAh battery. 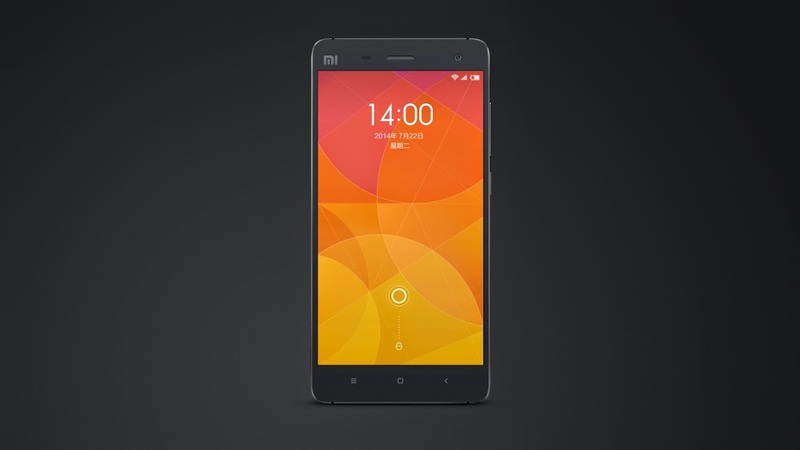 The Mi 4 also includes a 13-megapixel rear camera, and an upgraded front-facing camera of 8 megapixels. 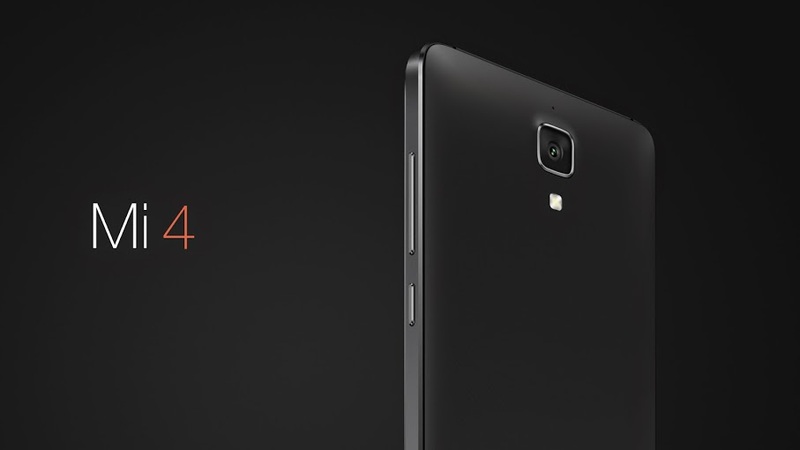 The Mi 4 will be available for CNY 1,999 (approximately $322) for the entry-level 16GB model. The 64GB version will cost CNY 2,499 (around $403). The 3G versions will go on sale on July 29 (China Unicom) and August (China Telecom), while the 4G version will land some time in September. 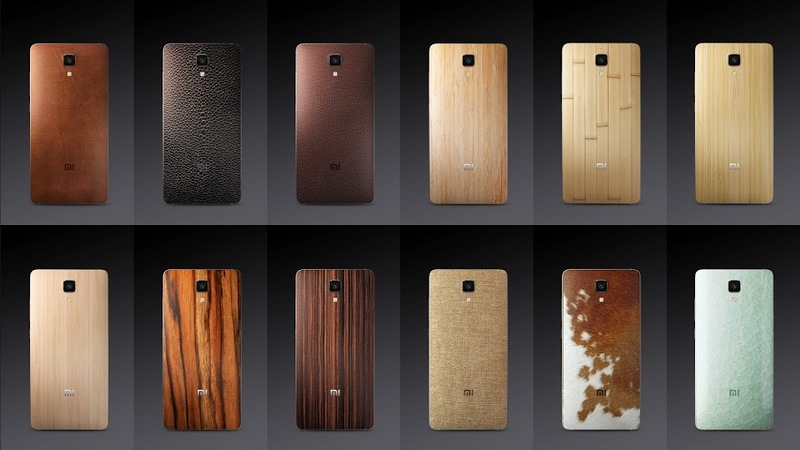 Xiaomi hasn’t said when the phone will be available outside of China, however. The device supports 4G, but initially only the TD LTE standard that covers all three of China’s carriers. The company says support for the international FD LTE standard will come before the end of the year, so it seems like the phone may delayed going on sale outside of China.